Project House to Home: "Hello, can you hear me?" "Hello, it's me. I was wondering if after all this time you remembered me?" Okay, I took some liberty with the Adele lyrics, but for realz it's me! First off, Happy New Year! How the heck did that happen? 2015 was a super busy year for Matt and me. We got married (!) and tackled a bunch of home projects (none of which I got around to blogging about) and we also MADE A HUMAN. Baby boy is due in May and we are so excited! I have high hopes of sharing some of our finished projects with you (one being the bathroom remodel I last blogged about) and, of course, I'll be working on a nursery! The wheels are already spinning! 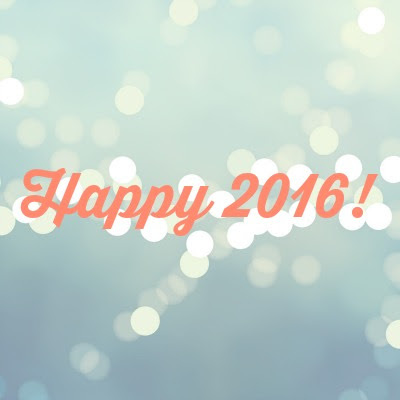 Best wishes to you and your families for a happy, healthy 2016! You've been a busy girl! Congrats on your new bambino! 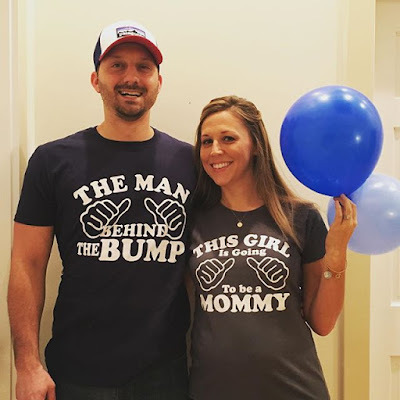 Can't wait to see what you've done and to meet your little one. Happy New Year! Not sure how I missed this post...CONGRATS! :) Looking forward to seeing more of your family life and decor projects.